*UK orders for our holiday guide are free. 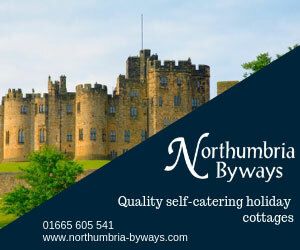 All we ask in return is your email address so we can send you our monthly Visit Northumberland newsletter. You can opt-out at any time using the link within the email.